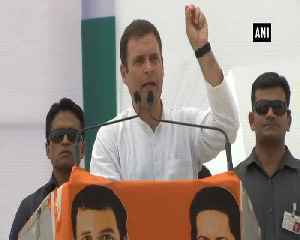 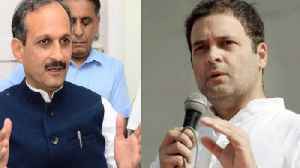 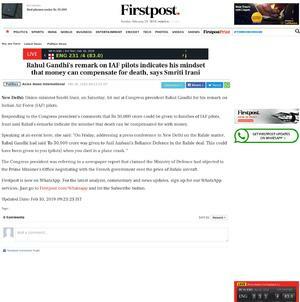 Responding to Rahul Gandhi's comments that Rs 30,000 crore could be given to families of IAF pilots, Smriti Irani said his remarks indicate the mindset that death can be compensated for with money. 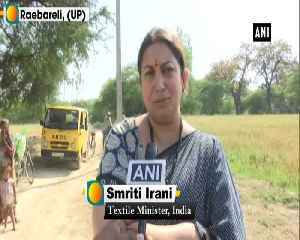 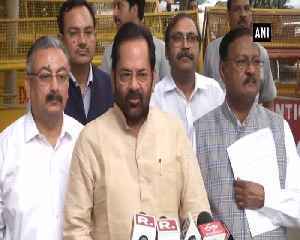 Hitting out at the Congress, Union textile minister Smriti Irani said on Tuesday that a political party’s members who denied the existence of Lord Ram, by filing an affidavit in the court, are now.. 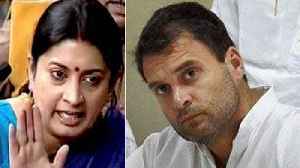 Reacting to Rahul's jibe, BJP leader Smriti Irani said that Rahul Gandhi is obsessed with BJP. 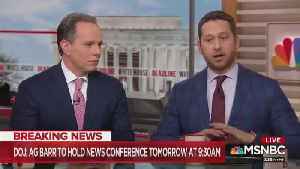 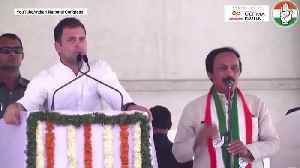 Rahul Gandhi gave a rhetorical answer to the question of who will pay for NYAY.